Linn County Master Gardeners will offer three free “Library Talks” in December at the Ladd Library, 3750 Williams Blvd. SW, in Cedar Rapids. 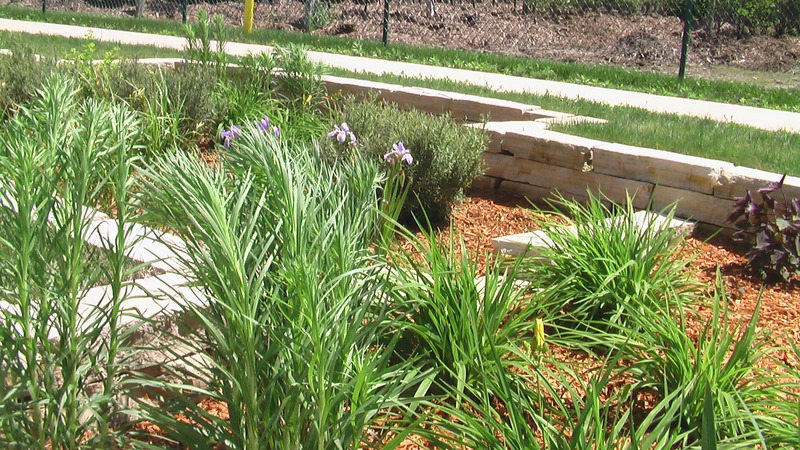 Discussions will explore new perennials, ground covers and rain gardens. Dec. 6, 2017, 6:30-7:30 p.m.
Dec. 13, 2017, 6:30-7:30 p.m.
Dec. 20, 2017, 6:30-7:30 p.m.